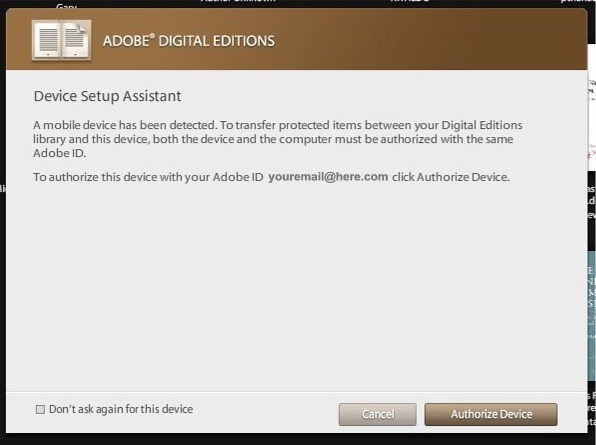 What do you do if your copy of Adobe Digital Editions is authorized with the wrong Adobe ID? This can happen if you’ve started using a different Adobe ID or you somehow messed up the authorization in the past. 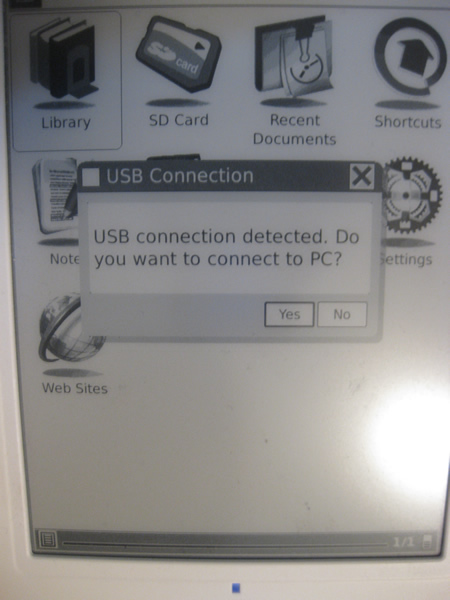 If you’re trying to open an ebook when Adobe Digital Editions is authorized with the wrong Adobe ID, you’ll get an error message like: “License fulfilled by a different user” or something similar referencing licensing or authorization. 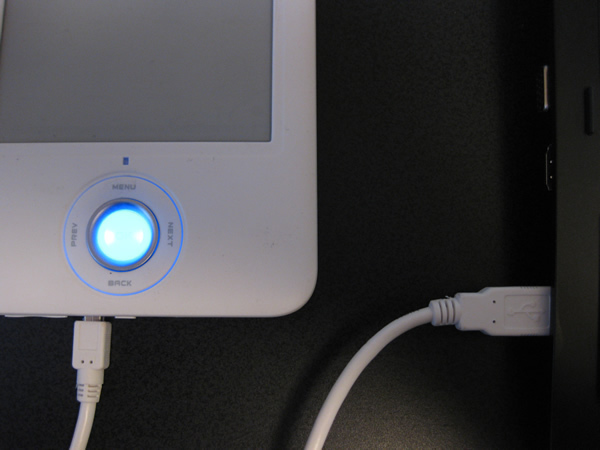 Important note: If you have some ebooks that do require your current authorization, those will become unreadable if you authorize with a different Adobe ID. 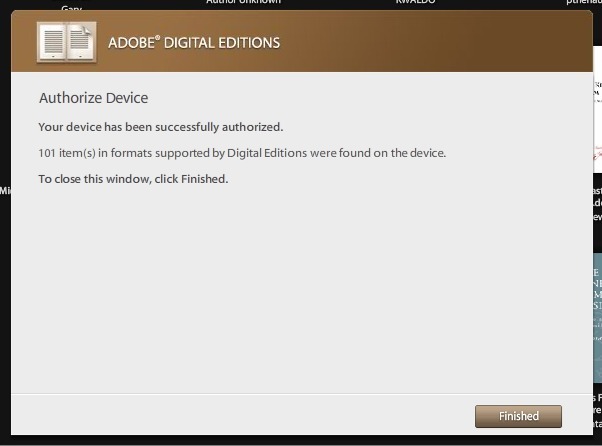 The first thing to do is deauthorize Adobe Digital Editions. This will remove your current authorization. 4. 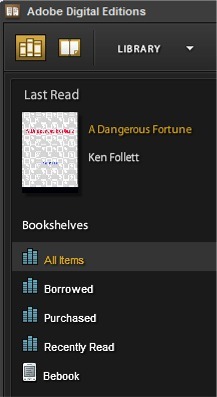 After this you should close Adobe Digital Editions, and then open it again. 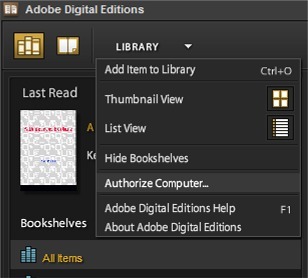 If you’ve followed the steps above, your copy of Adobe Digital Editions is no longer authorized.